The calendar may say "autumn," but air travelers in the Midwest and Northeast are set to get an early taste of winter. More than 30 Thursday flights have been pre-emptively canceled in St. Louis, where up to 8 inches of snow were possible. Most of the cancellations there appeared to be on Southwest, according to data from flight-tracking service FlightAware. Southwest spokeswoman Ro Hawthorne confirmed the cancellations, saying the carrier grounded "a couple of dozen flights tomorrow ahead of the inclement weather we’re expecting." The airline also canceled seven Wednesday-evening flights to St. Louis where the aircraft were to have spent the night there. Chicago Midway, Indianapolis and Columbus, Ohio, were among other Midwest airports where FlightAware showed a smattering of cancellations for Thursday. Messy weather also was forecast for the Northeast, where a mix of snow, ice and rain could strike from the mid-Atlantic north into New England. Washington's Reagan National Airport, more than 50 combined arrivals and departures for Thursday had been canceled by late Wednesday ahead of expected poor weather there. The airport is a hub for American Airlines. As of 10:30 p.m. ET on Wednesday, five big airlines – American, Delta, Southwest, Spirit and JetBlue – were waiving changes fees for Thursday travelers at a number of airports there. The details varied by carrier, but – generally – they allowed Thursday travelers at certain airports to make one change to their itineraries without paying recalculated fares or change fees that typically cost $200 or more. Delta’s waiver covered flyers ticketed for Thursday travel at 15 airports from Virginia through Massachusetts. Among the bigger ones covered were the three big New York City-area airports as well as those serving Boston, Washington, Philadelphia and Baltimore. American's waiver covered more than 20 airports from Virginia to New Hampshire. JetBlue’s waiver covered Thursday travel to dozen airports across the mid-Atlantic and Northeast while Spirit's covered seven airports across Ohio, Pennsylvania, Maryland, Connecticut, New Jersey and New York. 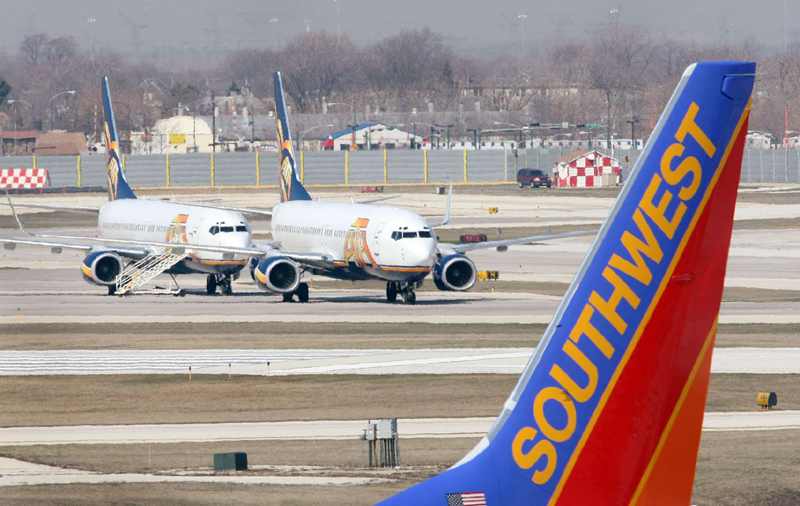 Southwest does not charge change fees, but its waiver allowed Thursday flyers to five Midwest airports to make one change without paying a new fare. 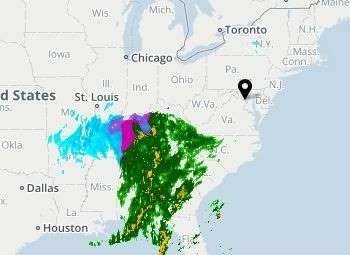 Other airlines could add waivers of their own as the storm moves toward the region.